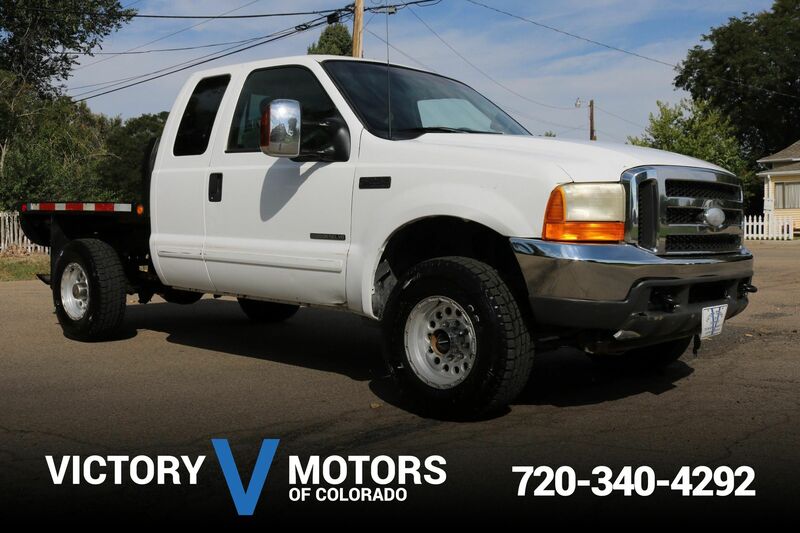 Features a strong 6.0L Powerstroke Diesel with automatic transmission and 4WD. The exterior is White with aluminium wheels, fresh all terrain tires, bed liner, 5th wheel connection, and tow package. 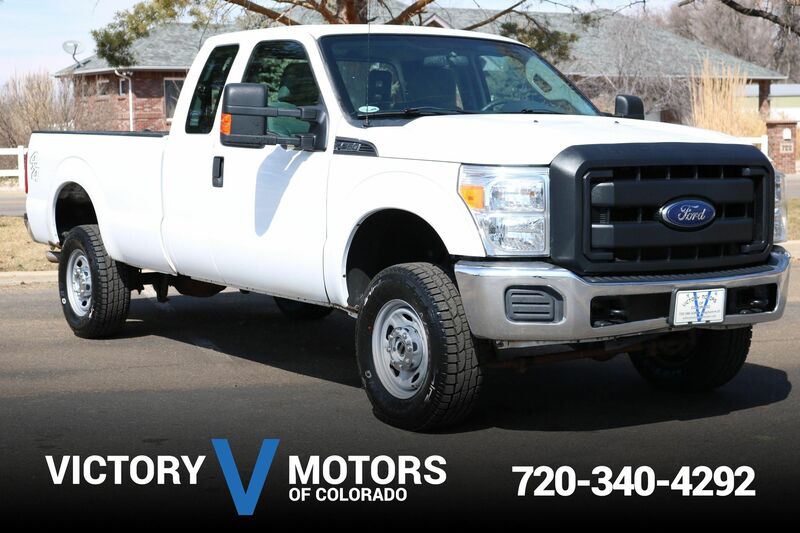 The interior includes Gray cloth, power windows/locks, touch screen LCD display, all weather floor mats and more!